Come on out to The 2019 Bluegrass on the Beach Festival and mingle with bluegrass veterans and newcomers alike. There are jam sessions on and off stage, so don’t be shy about bringing your favorite instrument and joining in. Events include workshops, arts and crafts, great food and beer, and more. Shuttle service within the festival available. Check the band schedule to see which artists play when. 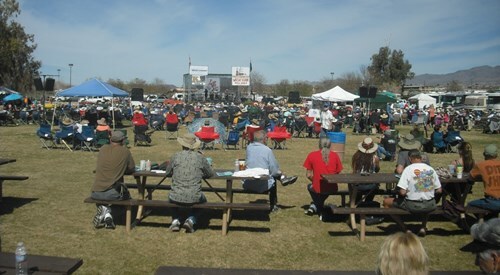 All inclusive packages are available which include tickets to the 3-day event and camping within Lake Havasu State Park. Access road to free parking for the day is located next to Knights of Columbus. Please bring your lawn/beach chairs and blankets for grass seating. No outside coolers allowed. Event dates, times and/or details are subject to change. Please contact event coordinator or check event website to verify information. More than 100 screenings of major studio and independent films, celebrity tributes, seminars and workshops and parties. An annual occasion to celebrate & pursue the traditional values of educational opportunity, agricultural prosperity & love of family, midway, commercial exhibits, hobbies, agriculture & youth exhibits, motorized events. 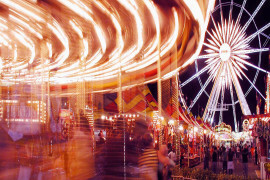 Spring Fling has become an iconic Tucson figure by providing carnival rides, games, food booths, and entertainment to both the University of Arizona and Tucson communities. Come check out the largest student-run carnival in the nation and experience the over 35 rides, games, and of course, the over 20 original food booths! Celebrating the 133rd blooming of the World's Largest Rose Tree. 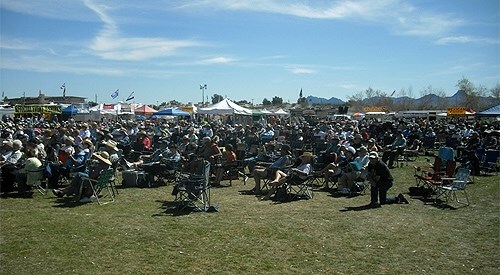 Daytime events include a bustling Tiki artist marketplace, educational seminars and of course tropical cocktails. 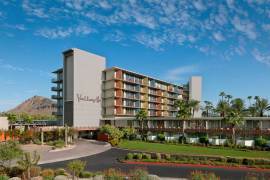 There will also be opportunities for poolside lounging, spa treatments and local Mid-Century tours. In the evening, dress snazzy for adult activities including a poolside luau, rooftop parties, cocktail lounge style dinners, invitation-only suite-hosted events and late night dancing. 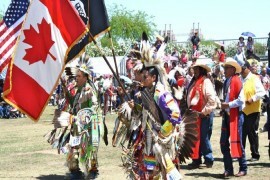 [Ap 12-14] Dancing in 28 categories, Native American arts & crafts, Indian fry bread, intertribal dancing.